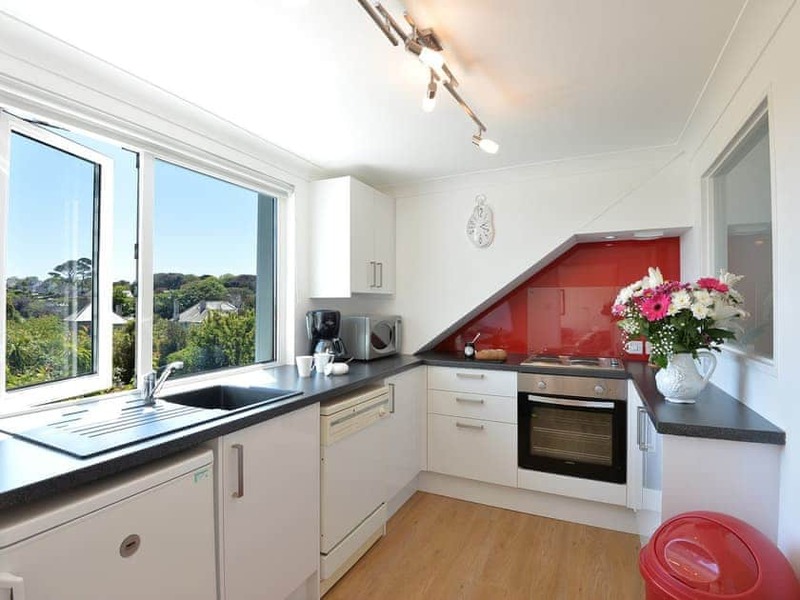 A first floor apartment offering panoramic views of Falmouth Bay and out to sea. 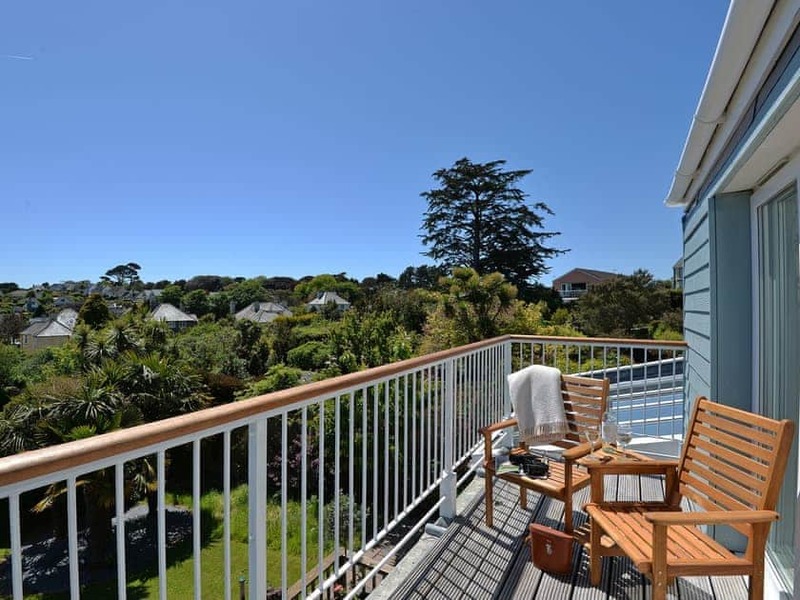 Florizel is a first floor, one bedroom apartment which benefits from a private balcony. Located just a few minutes from Gyllyngvase Beach, one of the most popular beaches in Falmouth which holds a Blue Flag status and the centre of Falmouth. 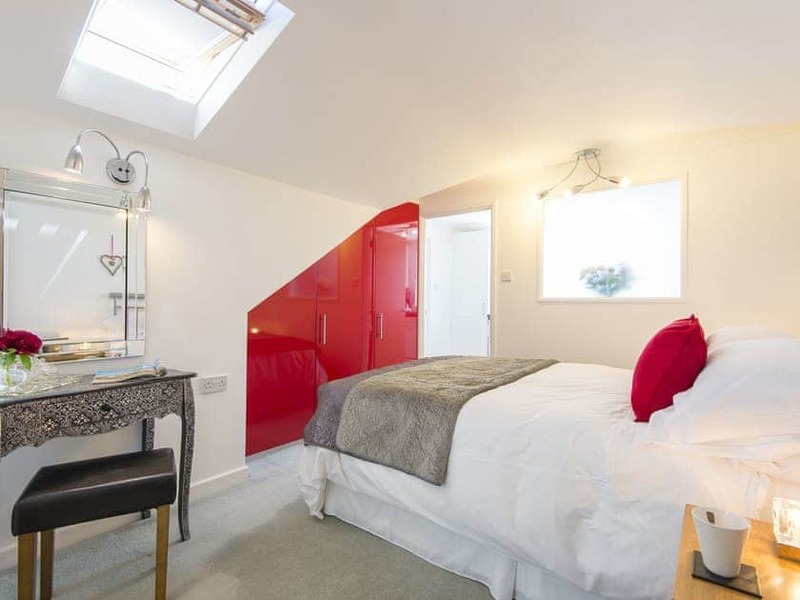 Internally, the apartment benefits from an open plan living and dining area with patio doors leading directly to the private furnished balcony. 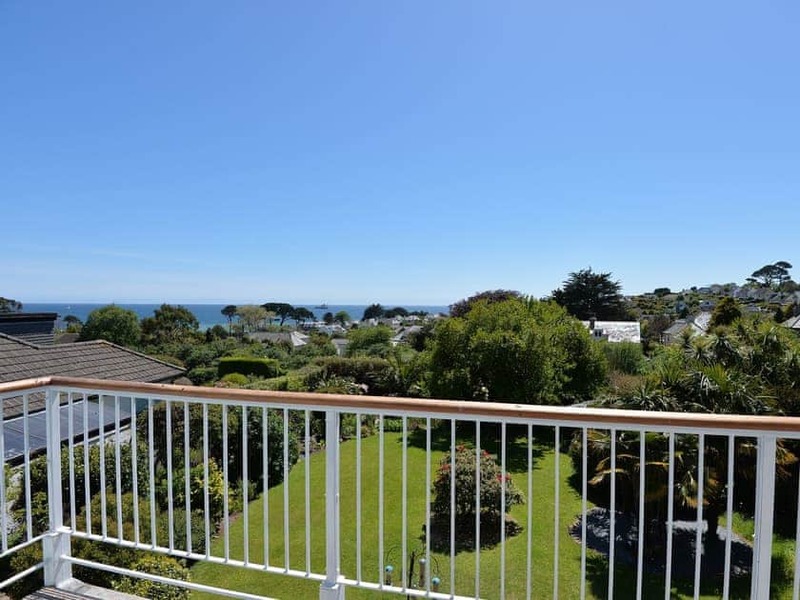 Here you can relax and unwind taking in the panoramic view of the Falmouth Bay and out to sea. Falmouth provides plenty of attractions and amenities including the National Maritime Museum and the English Heritage site Pendennis Castle. Falmouth town centre has a great selection of shops, cafés and restaurants and the Falmouth Art Gallery is one of the best in Cornwall. Guests staying at Florizel benefit from discounts at Falmouth Golf Club. Charming couple who own the accommodation. Excellent facilities and position - great view from the balcony window of the excellent garden and the sea. Very comfortable and cosy. Immaculate and well equipped apartment with handy parking space and lovely view of the sea. Short walk to beach and town. Highly recommended. Second stay which says it all. This is our second week at the wonderful Florizel apartment and we hope to return again. 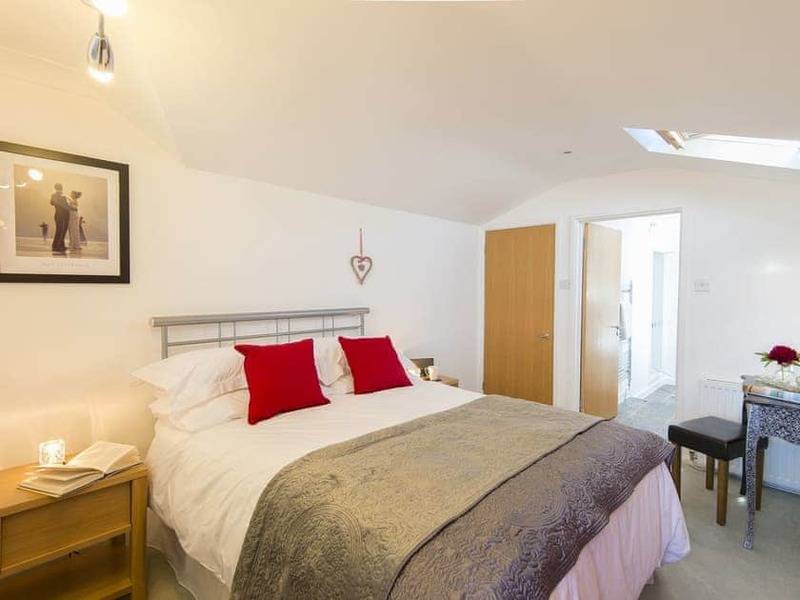 The flat is perfect, with comfortable lounge and roof terrace overlooking Falmouth Bay which this year was flooded my moonlight on several evenings - quite magic. We never moved our car after arrival on Saturday until leaving the following week, as we walked to local amenities, and again bought a Fal Card which gave us convenient ferry, bus and train rides around the area. Great choice of restaurants in town and an ideal base for a holiday. A larger double bed would have made our stay even more enjoyable (being used to a 6ft bed) and this apartment would then achieve 10/10 for comfort as everything else was perfect. The accommodation is extremely well equipped & clean. Genuinely a "Home from Home". The view from the balcony is exceptional. All in all - a holiday I would recommend to anyone!. 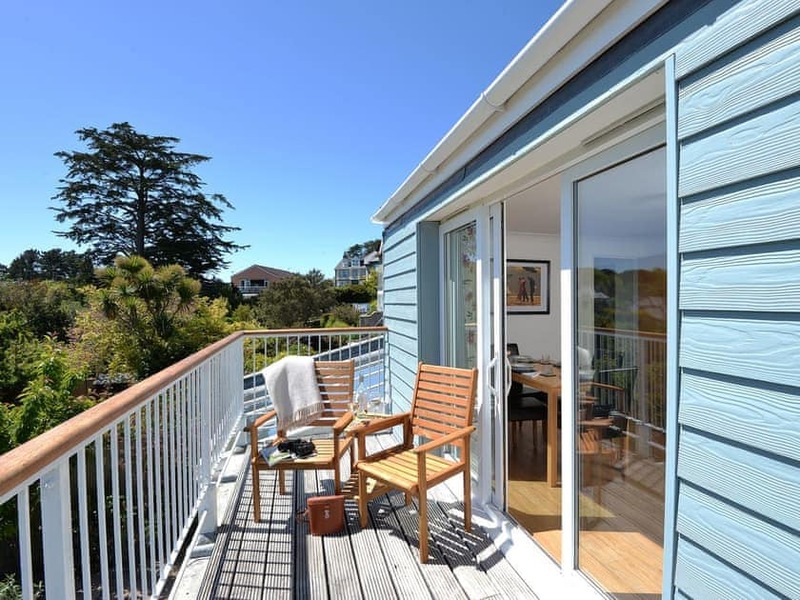 We have stayed with Ann & Steve before & always enjoyed our time at Florizel. 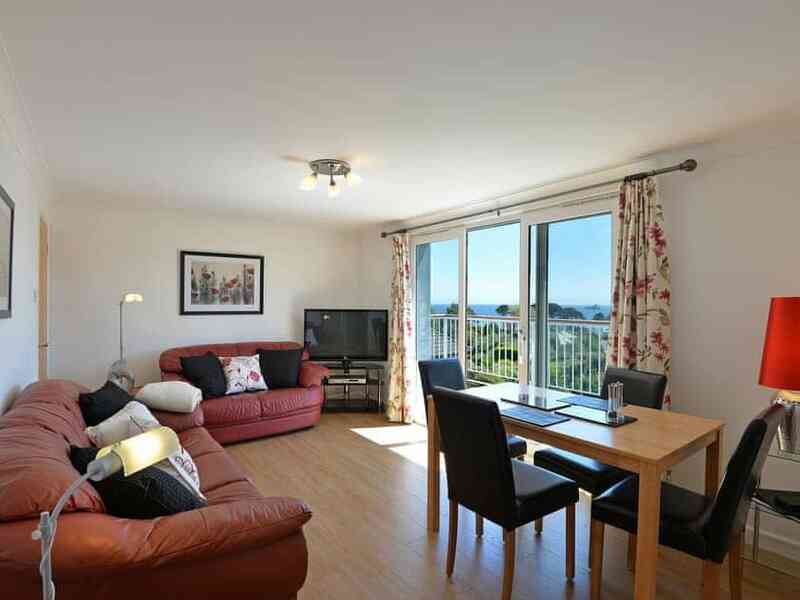 The apartment is in an excellent location overlooking Falmouth Bay, the information pack in the apartment is good which is different to some holiday appartments we have stayed at. Ann & Steve do all they can to make your stay enjoyable while keeping out of the way to let you relax. An excellent booking process and a great value for money 4 night break. 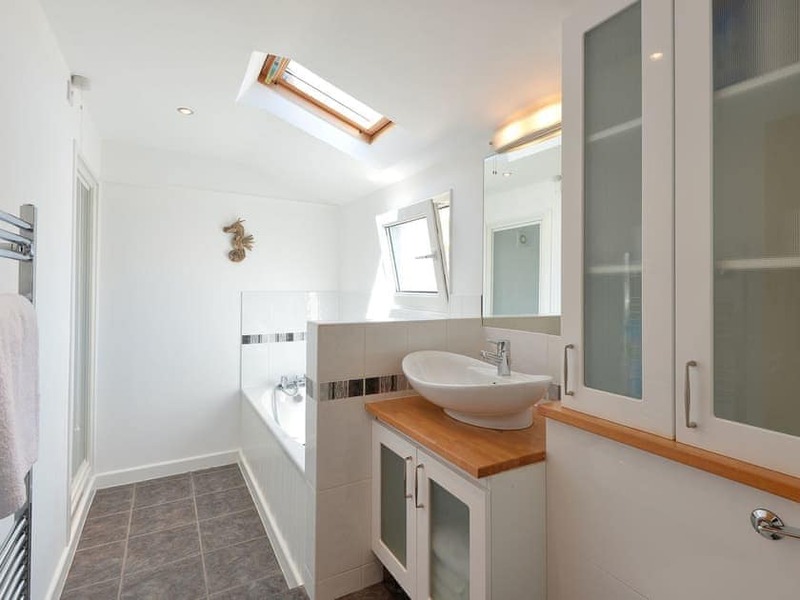 Any queries were dealt with quickly and efficiently and the owners were extremely friendly and welcoming.